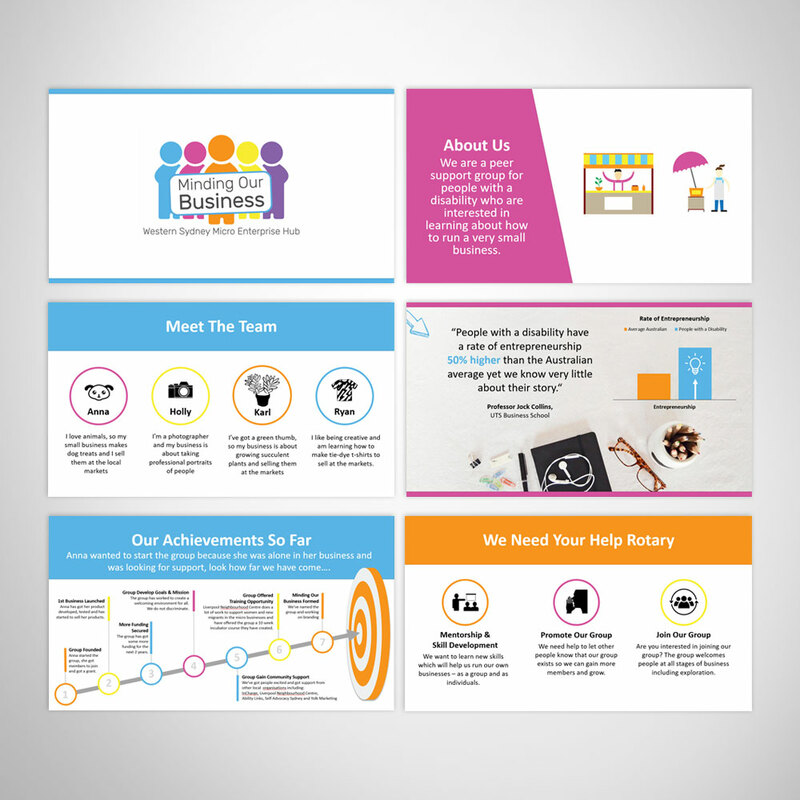 Yolk Marketing was asked to help local community group to come up with a new logo and marketing materials. A fun brief filled with lots of colour. The logo need to be bright and colorful to reflect the personalities within the group. All language and imagery need to be easy to understand and read for this audience.